Display the Self Help Scheme Poster in a highly visible position such as your noticeboard. Remember to write onto the poster the name of your Self Help Scheme Organiser so that members know who to ask for more information or a brochure. View the Self Help Scheme Poster. To order more Self Help Scheme Posters, please email us or call us on 1300 133 673. Display the Self Help Investment brochures near the Self Help Scheme poster or somewhere members can find them easily. View the Self Help Investment Brochure. 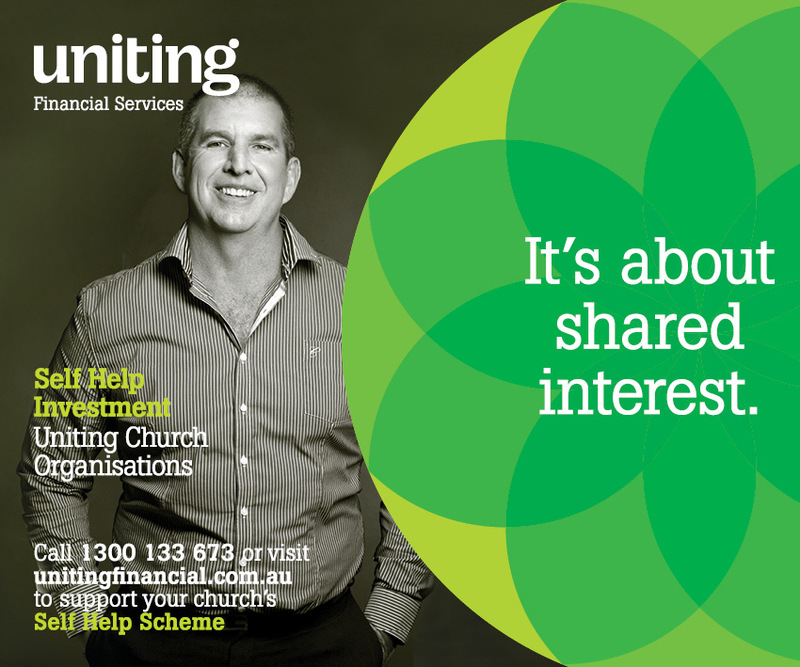 To order more Self Help Investment Brochures, please email us or call us on 1300 133 673. Advertisements are ready for use in your own newsletters or magazines. Please email us to make a request for a personalised version for your organisation. Either place these banners on your website and link to your own webpage containing information on Self Help Investments, or link to Self Help Investment information on Uniting Financial Services’ website. Contact us for a kit or for more information about setting up your Self Help Scheme.